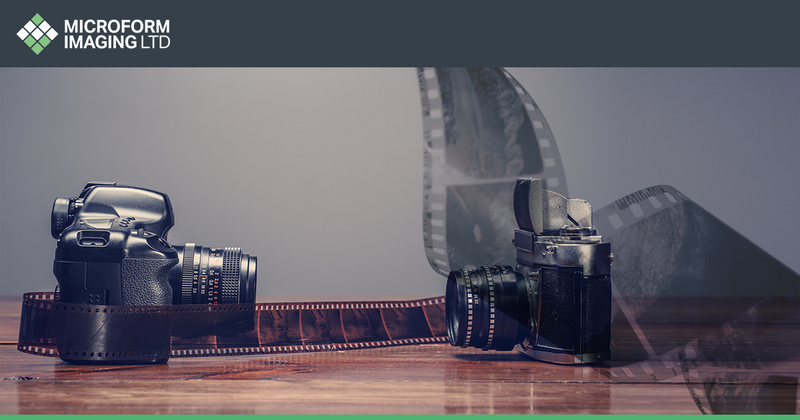 Here at Microform Imaging, we have a long history of scanning historical, financial, confidential and private images of all kinds. We use state of the art scanners from some of the most respected and well-known technology brands in the world, including both Kodak and Nextscan – ensuring some of the best possible scans in the world. For companies, educational institutions, or medical organisations, keeping a large physical bank of images can cause a multitude of issues including storage space and time spent searching for individual images. Even when working with small businesses, who might not have the same amount of images as a museum or school, they find that they can shave hours off document retrieval times every month. Another benefit of image scanning is security. 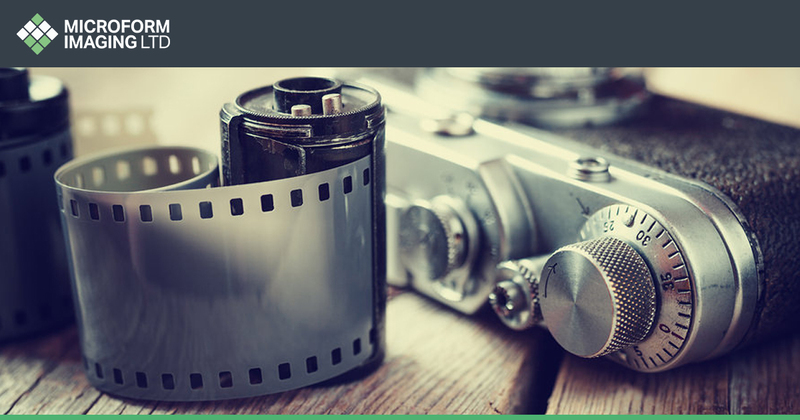 Many of our clients choose to have their scanned images converted into digital files and placed on one of our bespoke document management systems, and they know that their images are protected by one of the most robust cloud retrieval systems available. When files are converted to one of many digital formats it means that they are free from physical damage and environmental conditions. Although computers and other electronic devices can be damaged by environmental incidents such as floods and fires, because of cloud based retrieval systems any images on them will still be instantly retrievable. 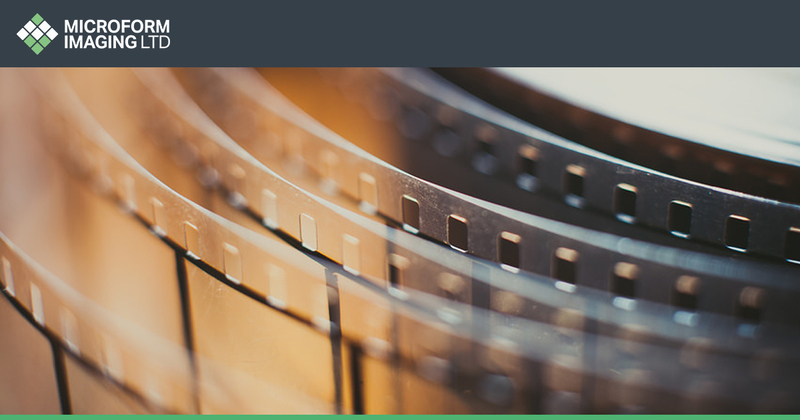 Microform has over sixty years’ experience in the microfilm industry and has worked with a wealth of clients from many different backgrounds. Trusted to handle the most sensitive, private, and confidential documents we are seen as one of the most reliable document scanning businesses in the country and are happy to work with organisations both small and large. With a great range of security measures throughout our facilities, our clients are confident that their documents, files, images, and books are safe and secure at all times during the scanning process. For more information on how we can help scan your images, or why it is important to scan them, contact us at hello@microform.co.uk or alternatively, call us on 01924 825 700.